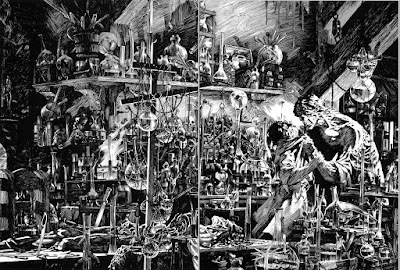 Pittsburgh Underground: Comics To Rot Your Brain: Bernie Wrightson R.I.P. 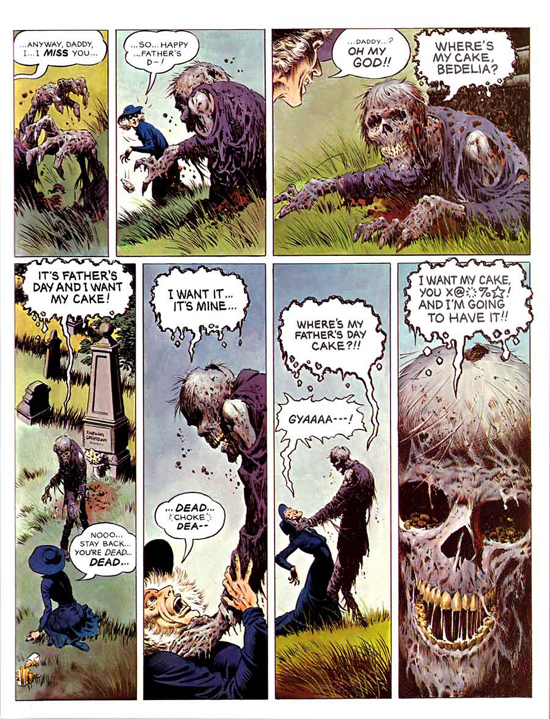 Comics To Rot Your Brain: Bernie Wrightson R.I.P. 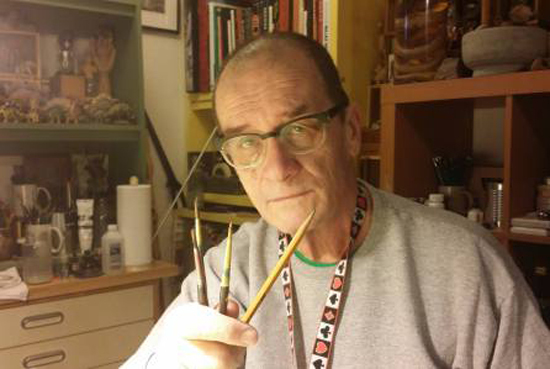 It’s with a heavy heart that we announce that Bernie Wrightson, the prolific horror comic book artist, died on Sunday after a long battle with brain cancer, his wife announced on his official website. He was 68. 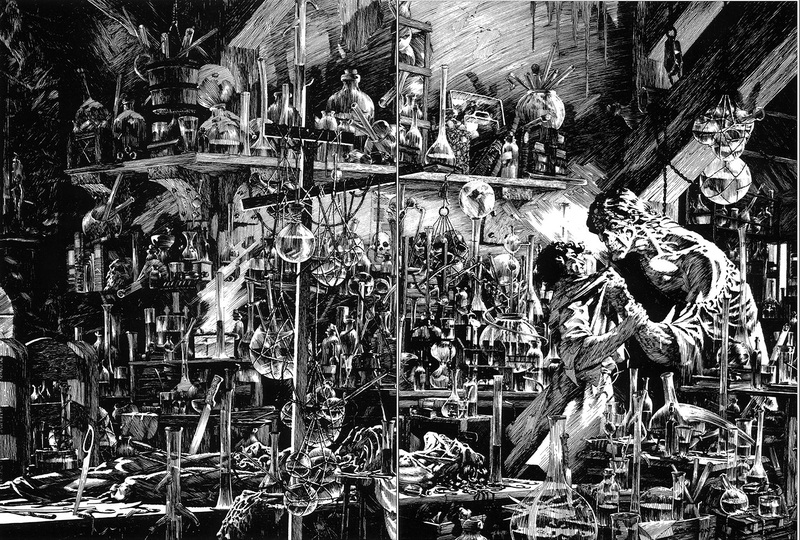 Wrightson was known for his vivid attention to detail, and took on the works of such authors as Edgar Allen Poe and H.P. Lovecraft. He released his own interpretations of other famous superheros, including Spider-Man and Batman. 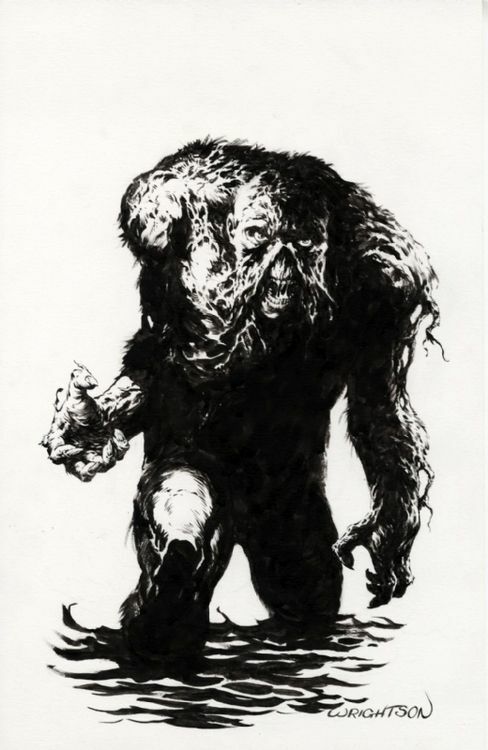 Mr. Wrightson was one of our favorite comic book illustrators here at Pittsburgh Underground and will be sorely missed. Our condolences to his wife and family. Godspeed Mr. Wrightson.